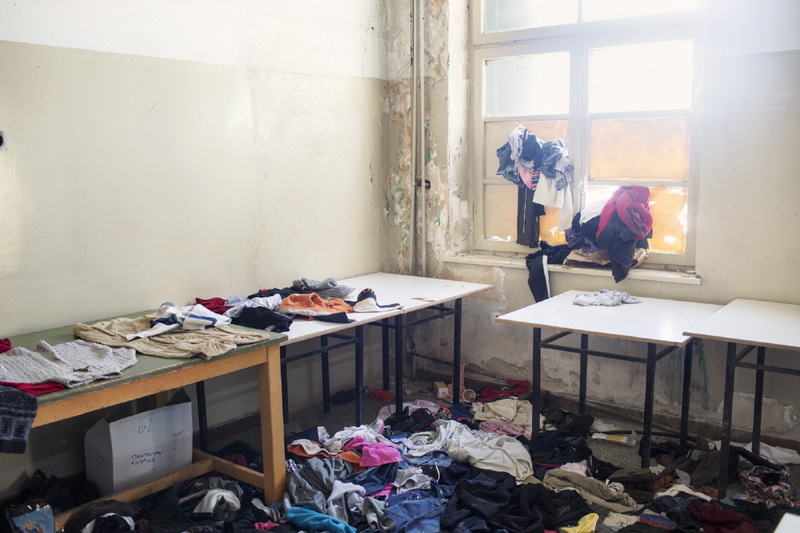 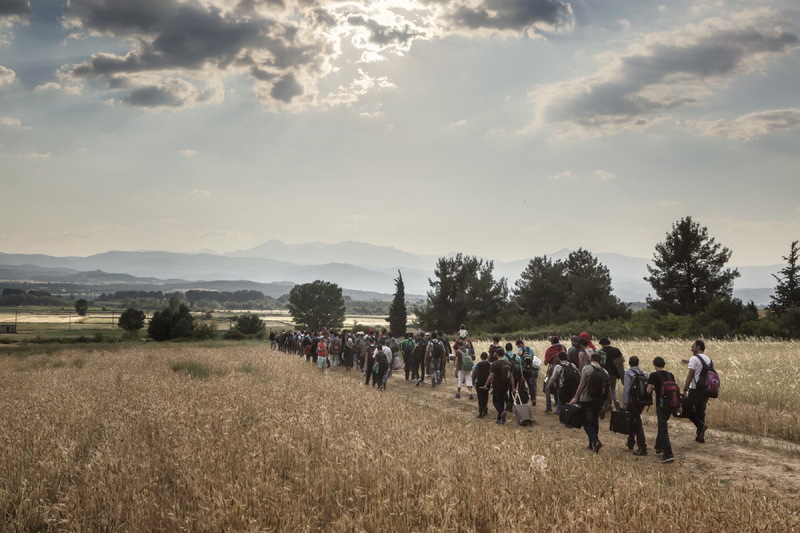 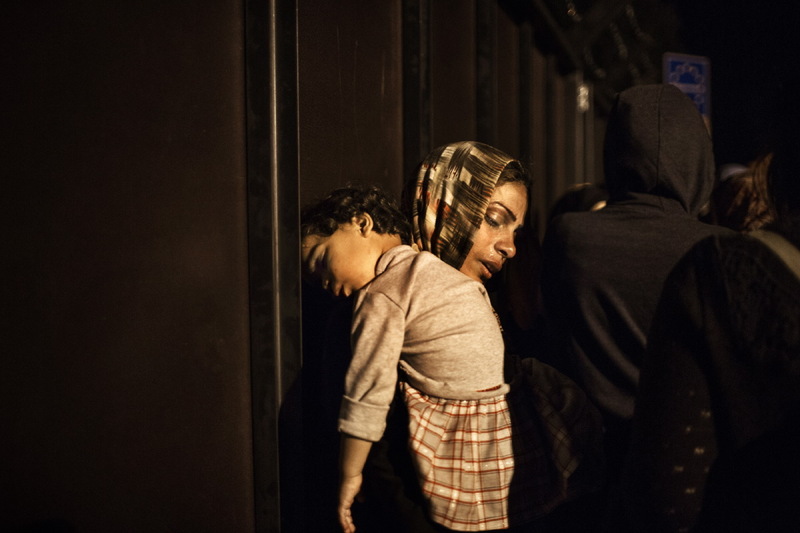 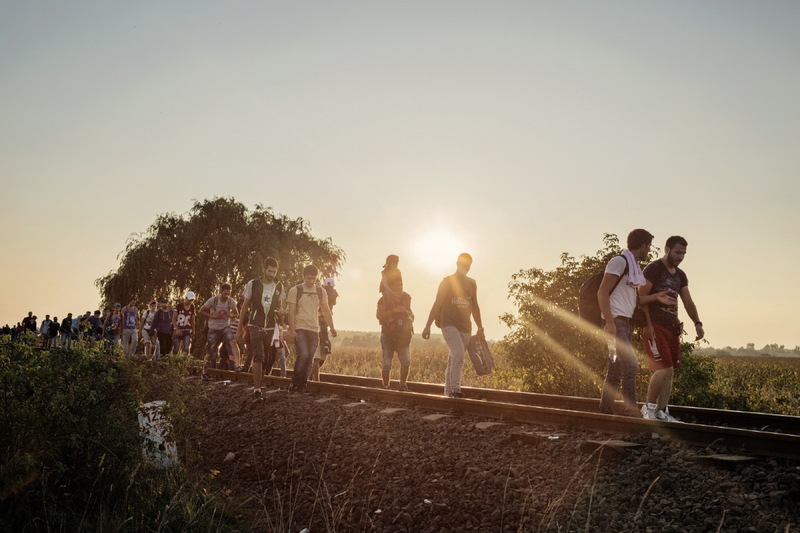 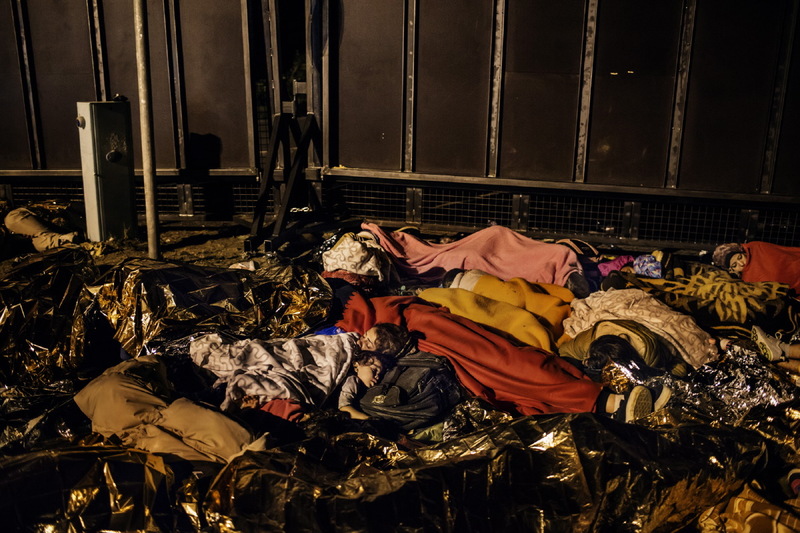 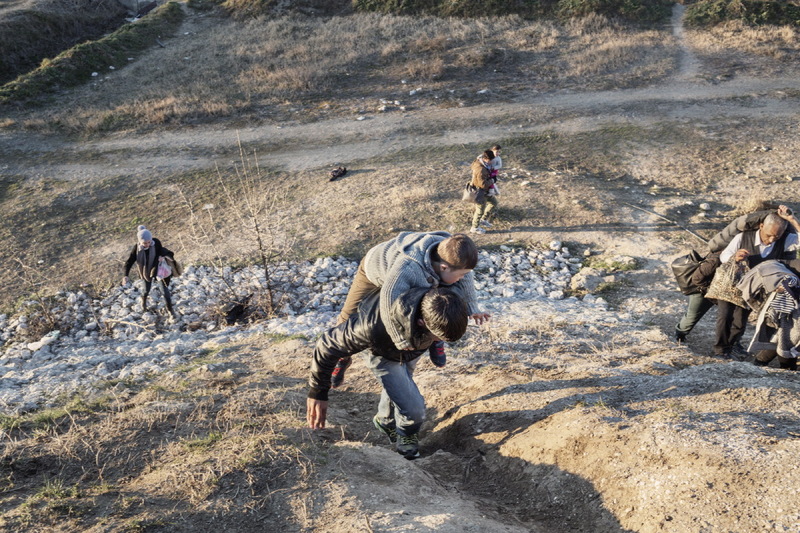 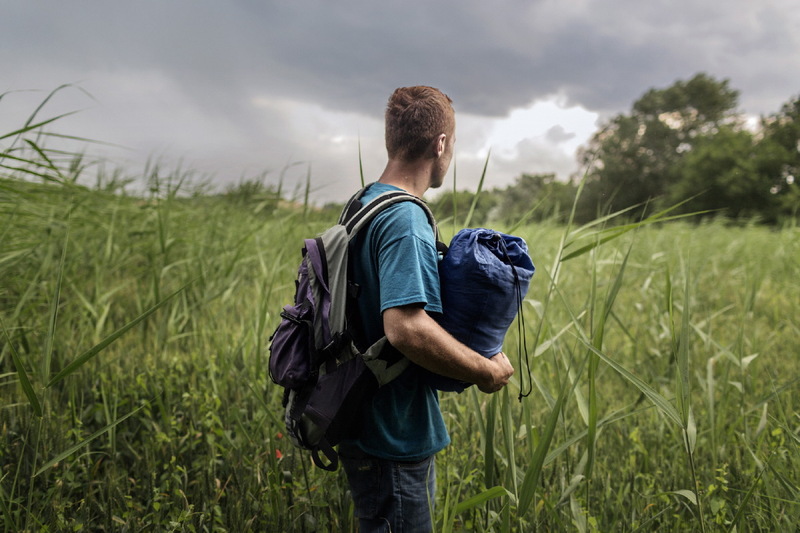 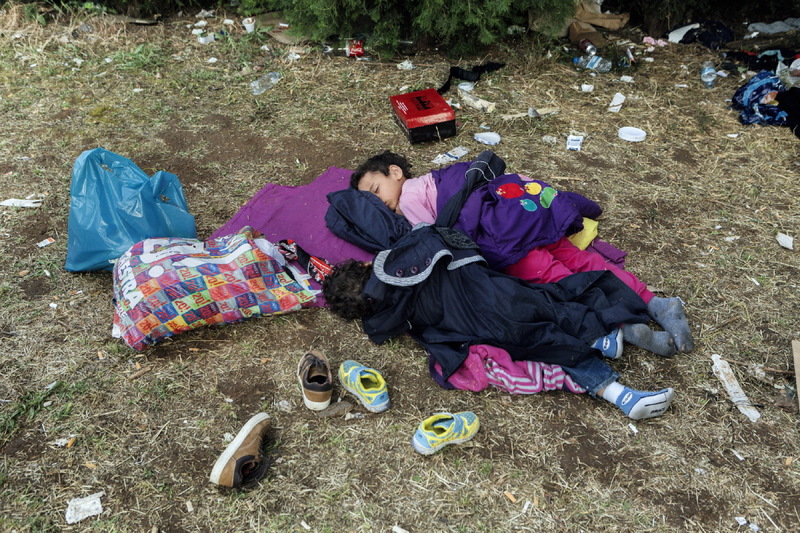 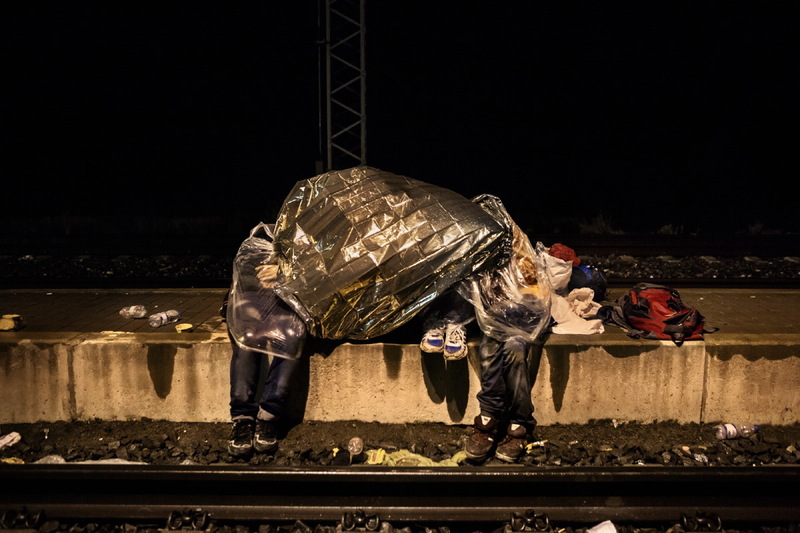 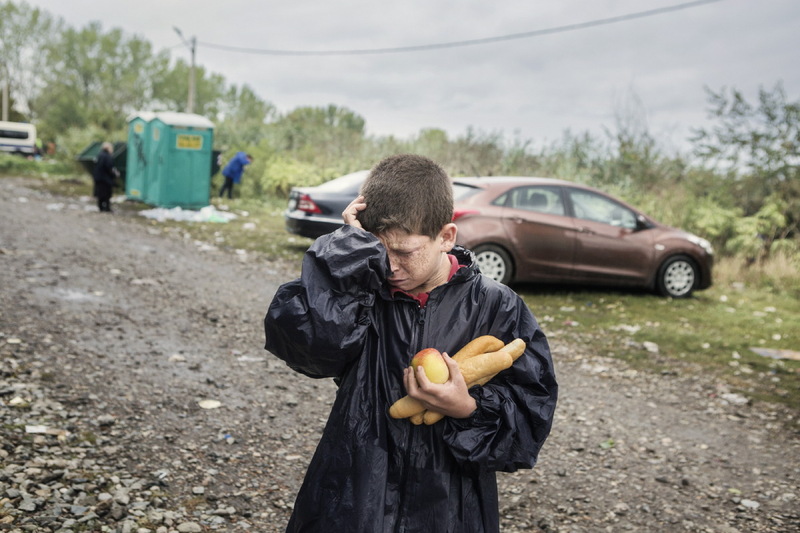 In 2015, thousands of refugees, asylum seekers and migrants, including children, took up the long journey through the Balkans in the hope of finding safety in Europe. 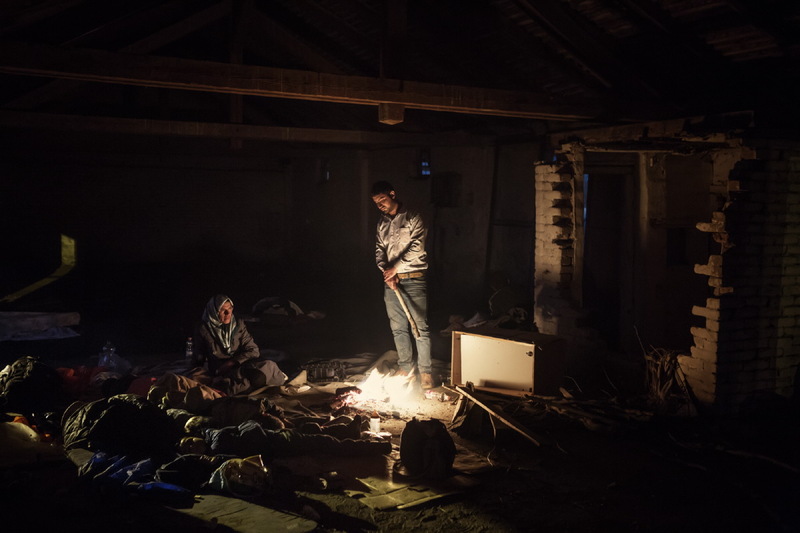 The Balkans route has put European political stability around the issue of asylum and reception at risk, and the situation prompted Amnesty International to declare in July that “Serbia and Macedonia have become a sink for the overflow of refugees and migrants that nobody in the EU seems willing to receive”. 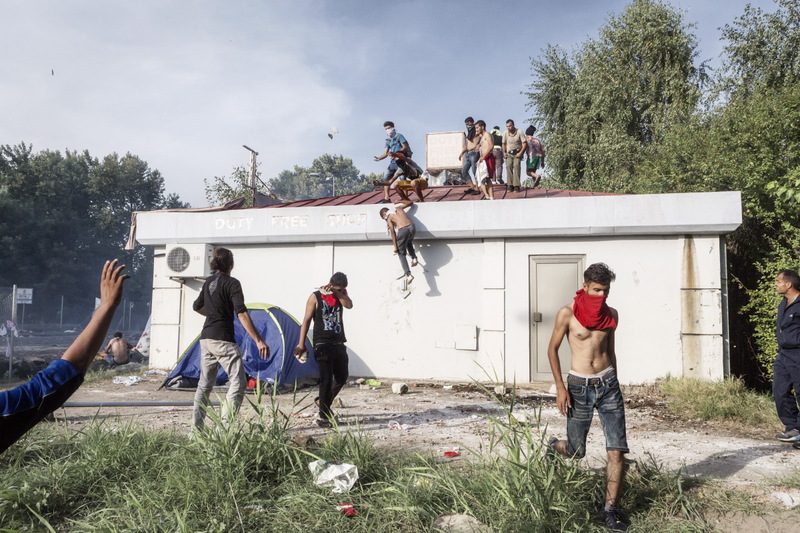 Hungary, with its anti-immigration policies, has invested more than 100 million euros in blocking entry to refugees and migrants on the Balkans route, with razor-wire fencing and strict border controls. 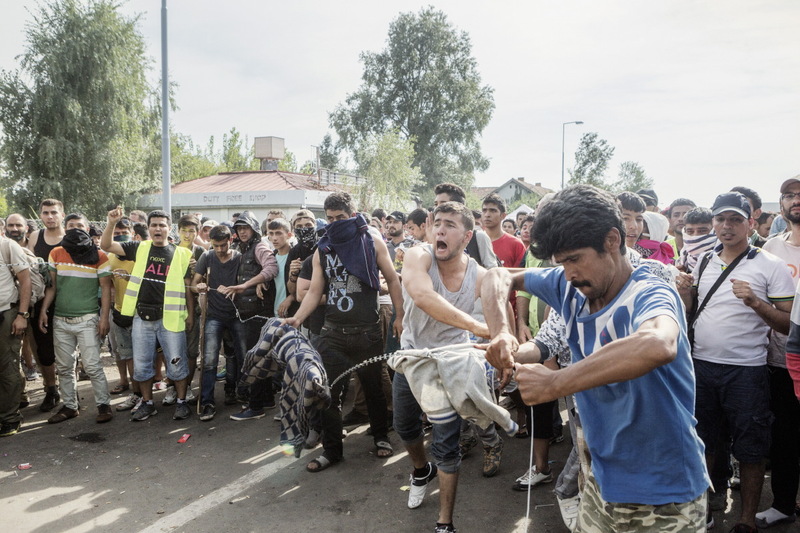 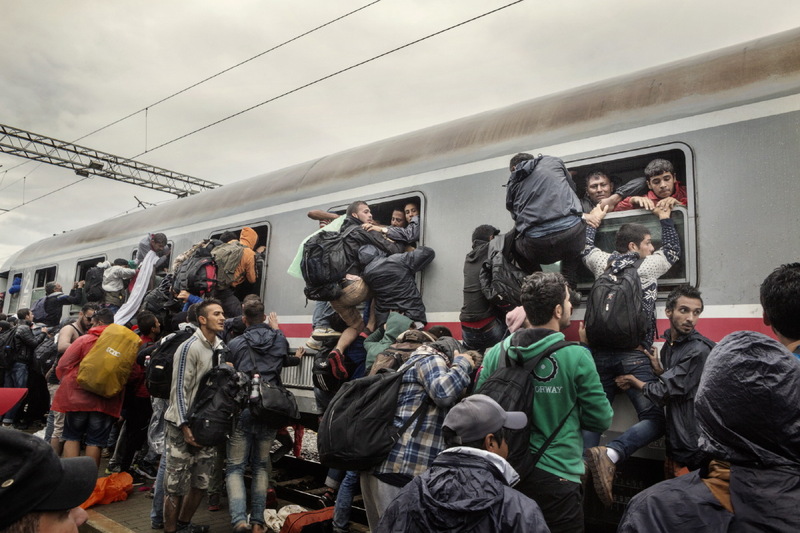 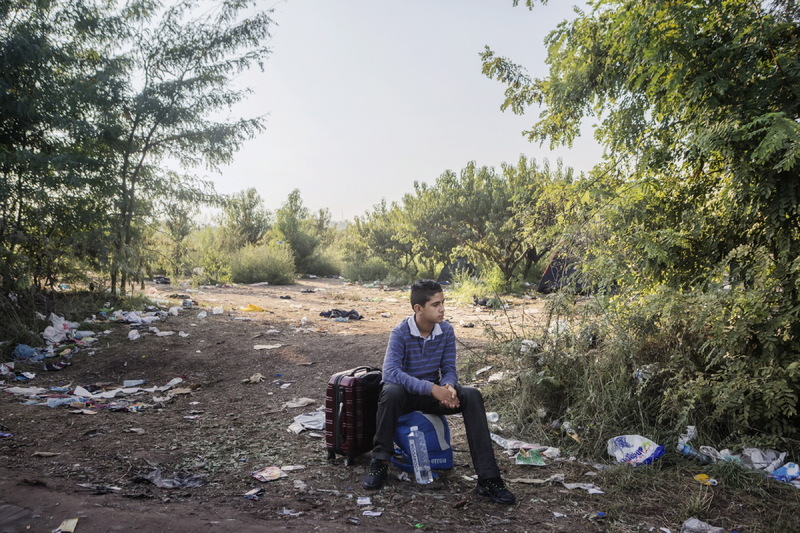 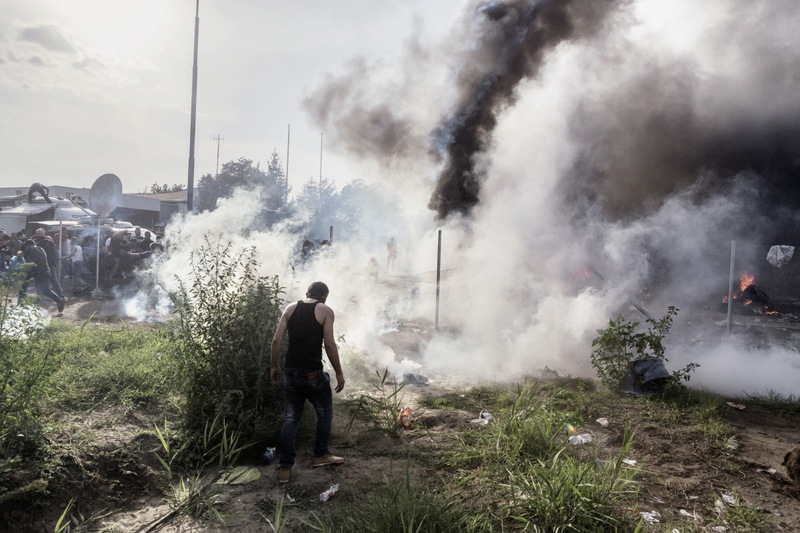 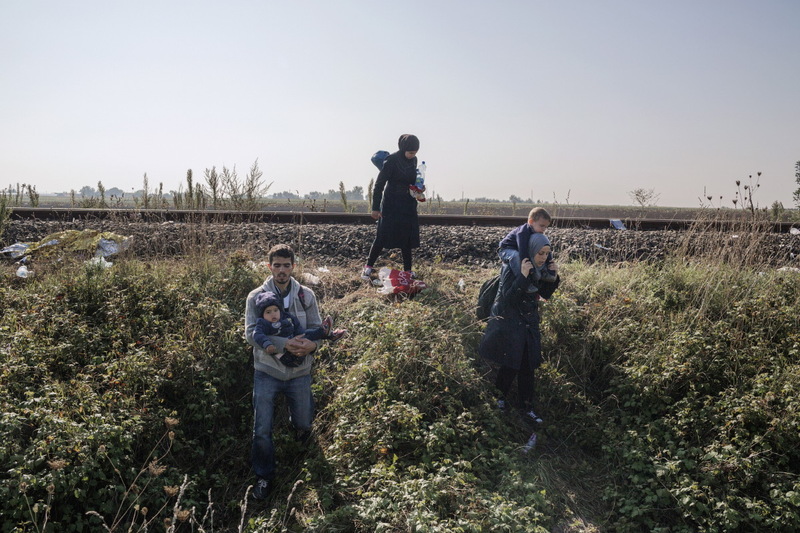 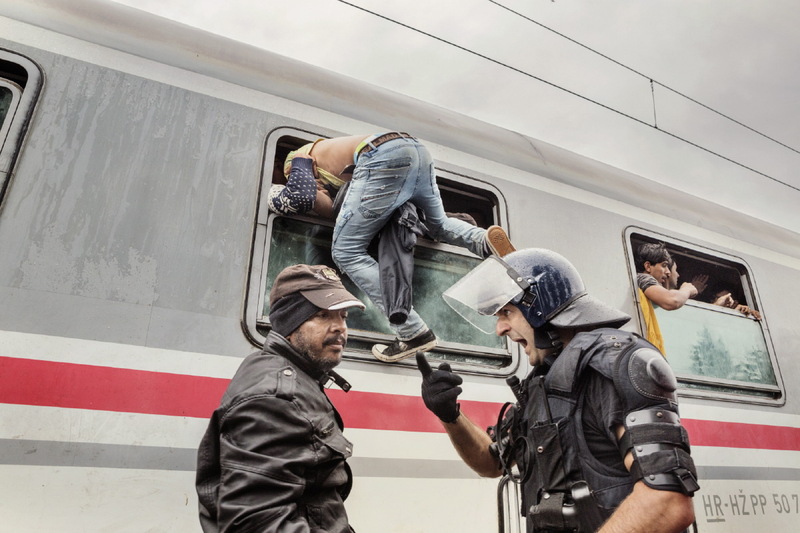 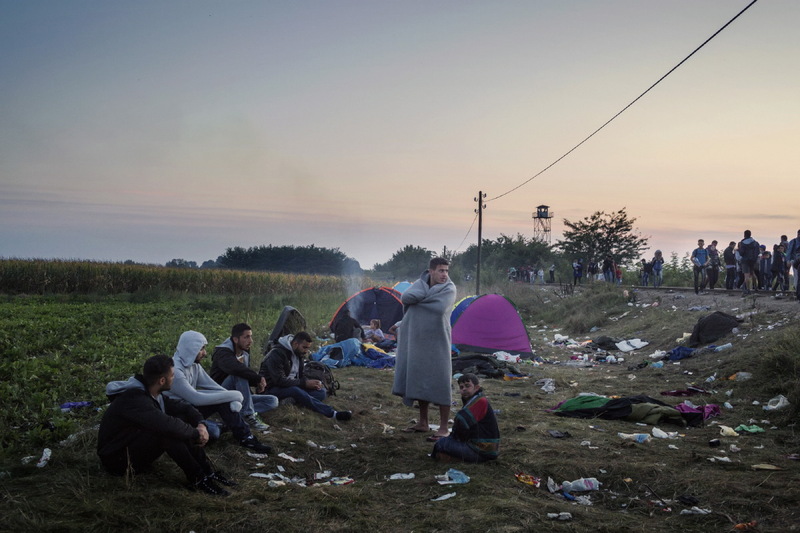 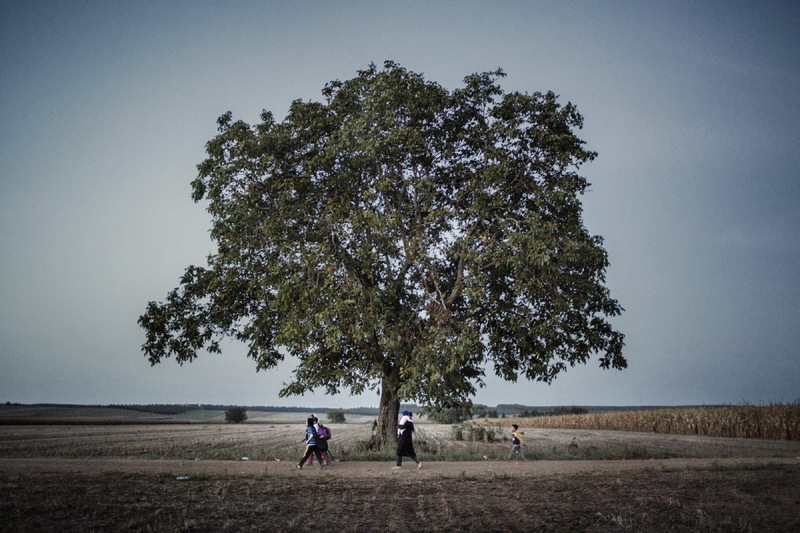 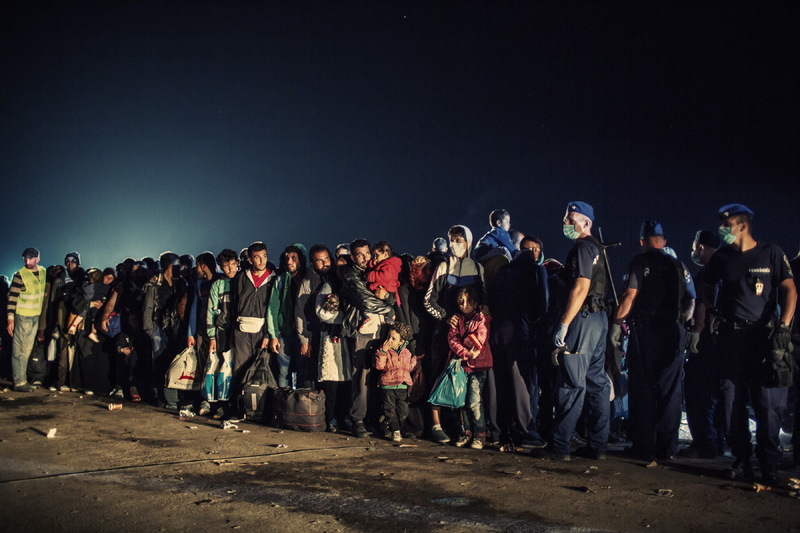 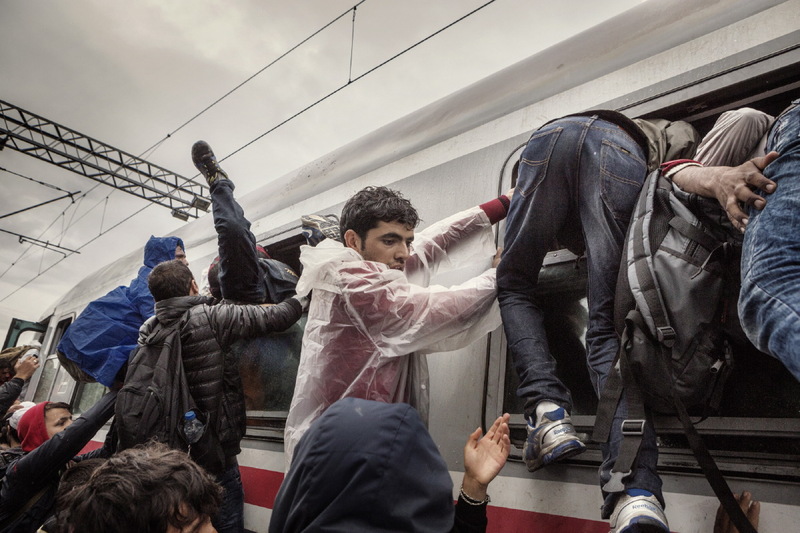 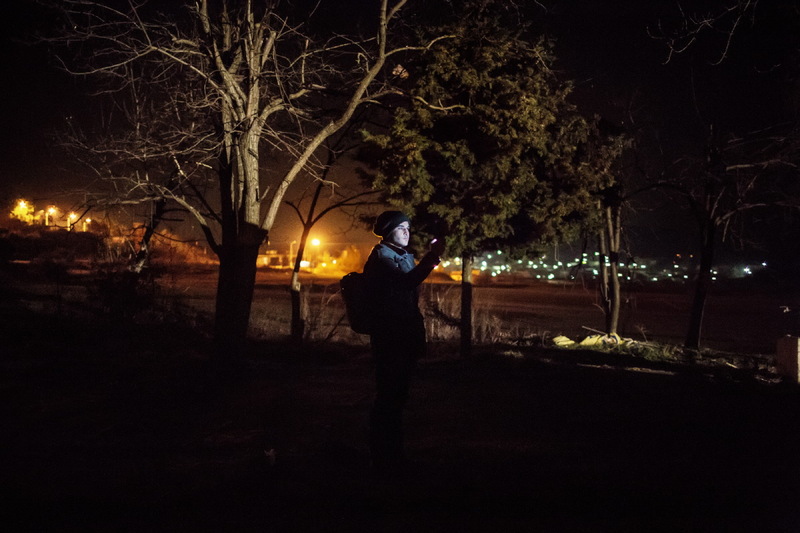 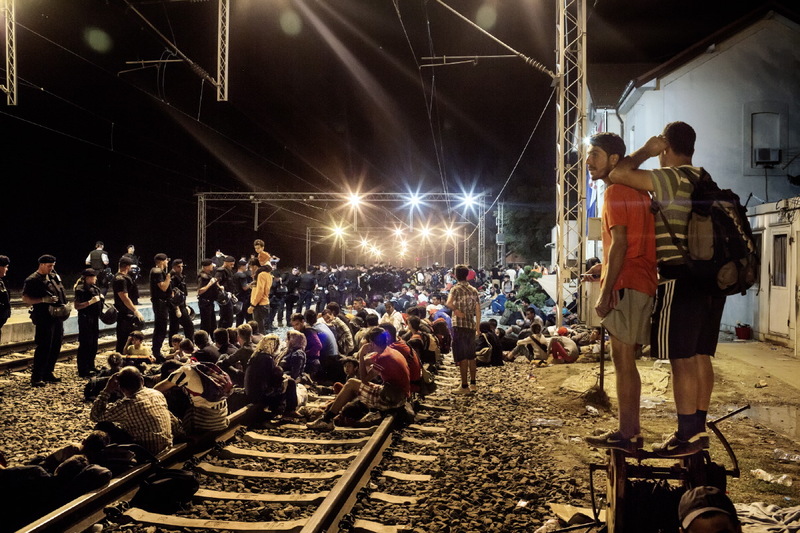 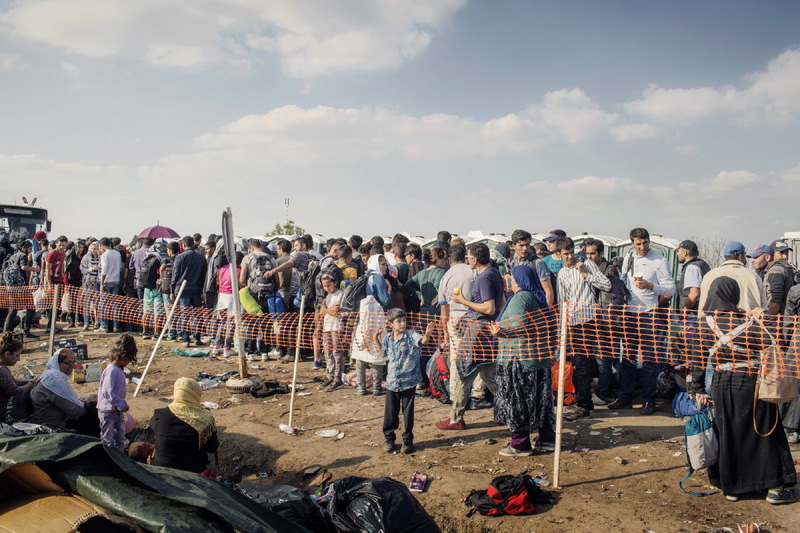 In mid-September, with the completion of the fence along its border with Serbia and the introduction of strict new laws against entering the country illegally, Hungary set off a domino effect which saw thousands of people shift towards the Serbian border with Croatia in the desperate search for another way into the heart of Europe. 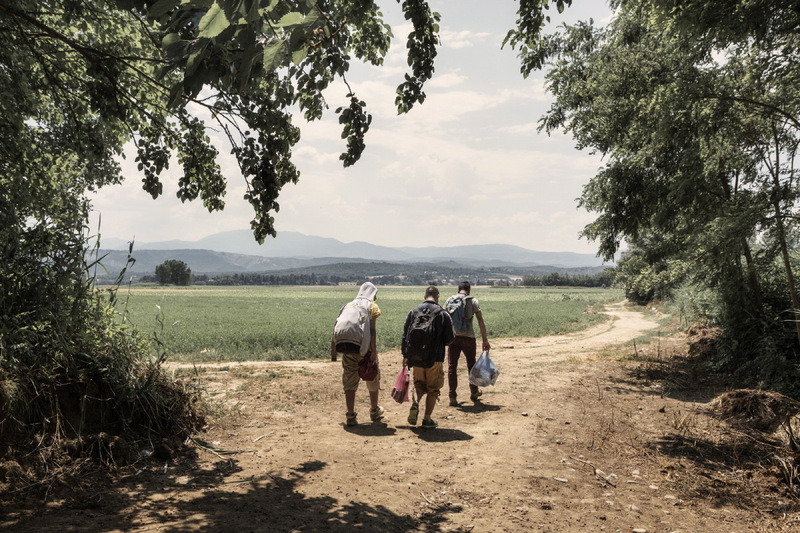 But Croatia also struggled to deal with the flows, and Europe was once again faced with its inability to find a solution and safe passage for thousands of people fleeing war and persecution.